Learn how The ONIX Corporation’s dehydration systems can serve a number of agriculture industrial recycle their excess tomato pomace. Tomato pomace is the co-product of tomato manufacturing. It is the remains of tomatoes after they have been processed for their juice, ketchup, soup or other various uses. Sometimes, tomato pomace is used as feed for livestock as it is a great source of fiber, B vitamins, and vitamin A. This is the case for almost 95% of tomato pomace in California, where most tomato processing takes place. Tomato pomace contains a large amount of water, and thus is more expensive to ship due to its weight. Most of the rest of the tomato pomace that comes from processing in other regions of the US is landfilled. Many tomato processing plants may look for an alternative to landfilling tomato pomace as well as making it easier to ship. This is where The ONIX Corporation comes in. Many industries that process tomatoes where tomato pomace is an unwanted co-product look for solutions deal with it. Tomato pomace can often benefit from drying, milling, bagging, or pelleting. Tomato pomace processing systems can be created by the engineers at The ONIX Corporation. The rotary drum dryers manufactured by The ONIX Corporation have the ability to not only help with the drying process of tomato pomace, but we can do so in the most energy efficient way for your company. 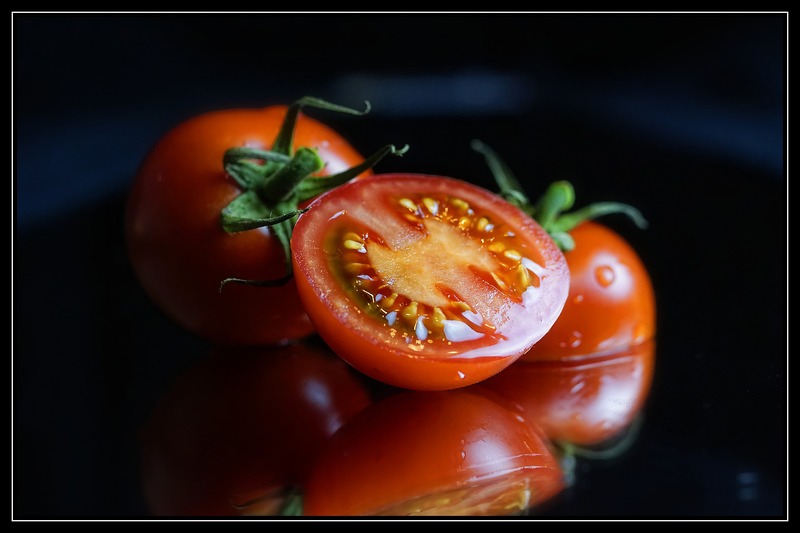 We have the ability to create tomato pomace processing systems so that we can dry, mill, pellet, and bag a variety of excess product that your company may not know what to do with. We combine our dryer technology and that of our material handling to create the best system and solution for your needs. Since sludge has a variety of uses, we can create system that does any or all of these processes depending on your needs. If you are looking for a solution to a problem that you think The ONIX Corporation may be able to help you with, please don’t hesitate to look further into our Rotary Drum Dryer and Material Handling Systems Technology. Learn more about our Rotary Drum Drying Systems and how they can help with processing and drying tomato pomace.